Immunohistochemistry is the technology of detecting cellular and infectious agent proteins in tissue with antibodies and then labeling those antibodies with a chromogen so that they are detectable under a light microscope. This science has become a standard method in diagnostics for classifying neoplasms and detecting infectious microbes. 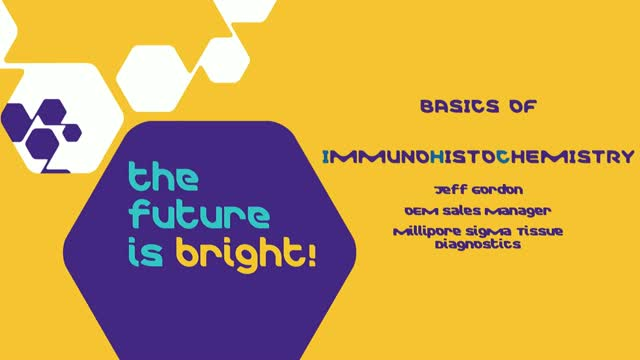 The science and technique behind immunohistochemistry are discussed in this webinar.